This is an admitted fact that the extended exposure to the screens can pose serious threats to the health of your kids and worrying alone can do no good to them. So, it is now time to put aside your worries and take action to limit their screen time digitally. You can take the assistance of parental apps such as FamilyTime that let parents implement their set rules. Want to know how? Read on! 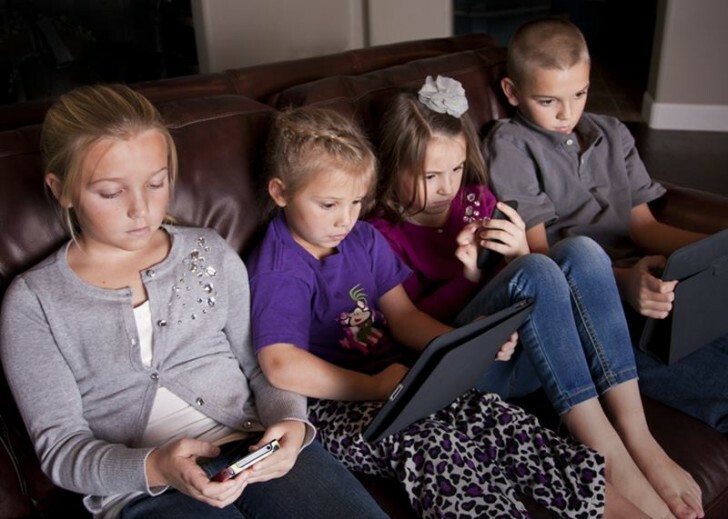 How FamilyTime Helps Limit Screen Time? FamilyTime is an advanced parental app that is developed for the empowerment of the parental community. Homework Time: Schedule an automatic lock for your kid during the study hours. 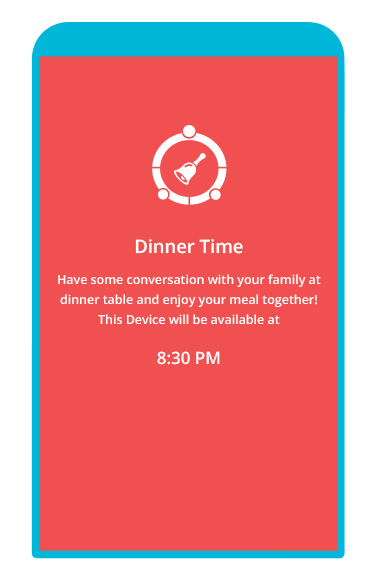 Dinner Time: Lock your kids’ devices during the set dinner time. 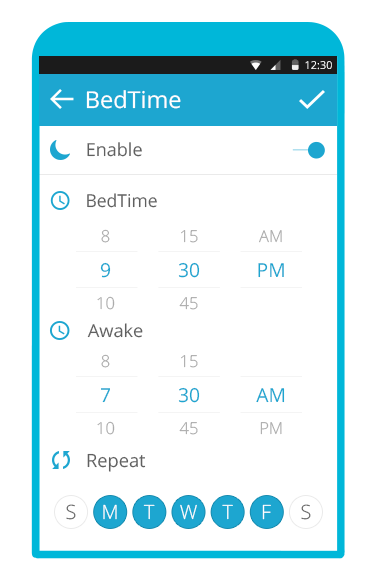 Bed Time: Restrict the use of digital devices during the night by setting the screen lock for the bedtime with FamilyTime. Have a control over your child’s device. With this app, you can remotely put a lock on their phone either to limit screen time or safeguard the private data in it. THis is a device that empowers parents to make sure their kids follow the rules and I like it if it is used within reason. This is a great idea. Parents can use all the help they can get. Screen time can be such a struggle.